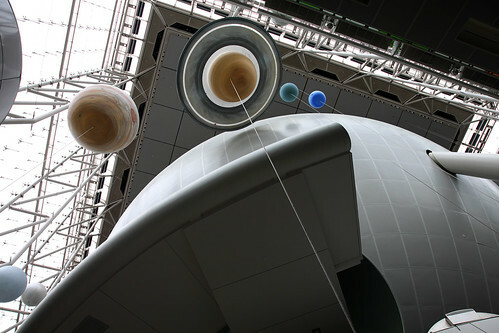 The visit to Hayden planetarium was a fantastic experience for the entire family. I have a new found interest in the world we live in after visiting the planetarium. The Cosmic Collisions show is a must see. Some of the telescopes and scales in the 'hands on' section were broken, and we were a little disappointed. Overall, I would recommend the Hayden Planetarium as a great fun way to spend the afternoon with the small kids. Hayden Planetarium - Rose Center for Earth and Space - Science, Astronomy - Are We There Yet?